Everyone who works in a hospital makes a difference. 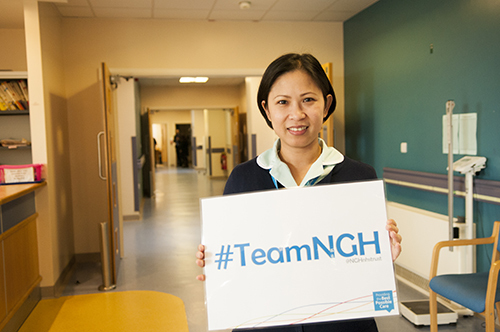 The NGH Everyday Hero Award has been created to recognise exceptional members of TeamNGH who have demonstrated compassionate care and thoughtfulness which goes above and beyond the usual within their role. 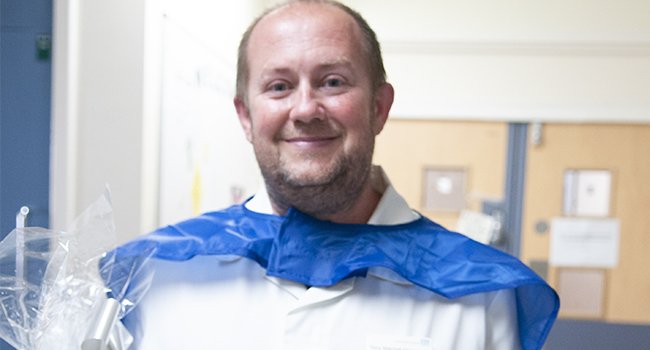 The Everyday Hero Award is open to clinical and non-clinical staff. 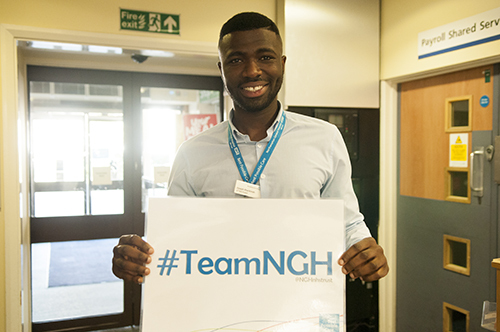 At NGH we believe it's important to recognise members of #TeamNGH who make a difference either to our patients or to their colleagues. 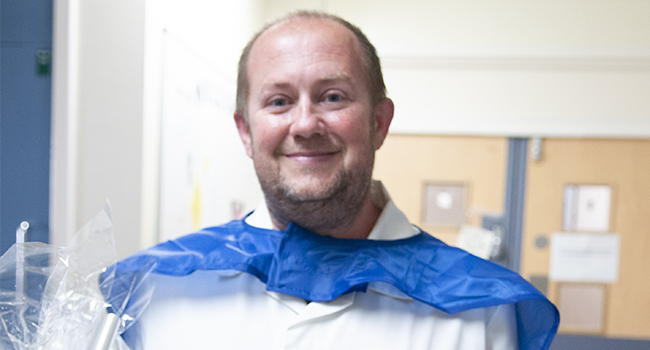 Our Everyday Hero Awards are for members of #TeamNGH who work in a clinical or non-clinical role, in a patient-facing or supporting role. Awards are presented to individuals in their area of work, to ensure colleagues are also able to join the celebrations. 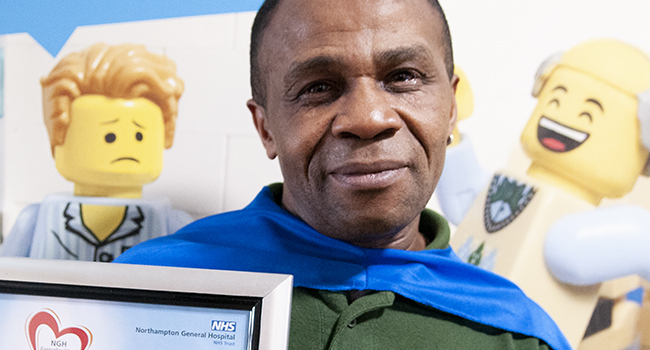 This award is for anyone who has made a real difference in their role whether they work on a ward, in an office, or in our kitchens; whether their work involves patients, buildings or supplies. 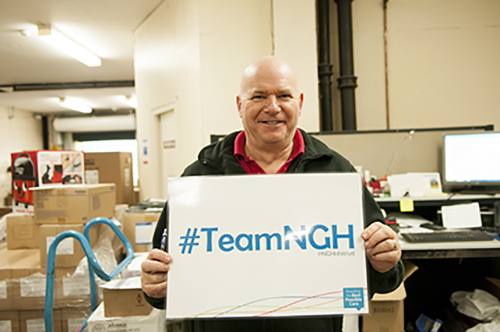 You know a member of #TeamNGH who you think has gone above and beyond their usual job role. 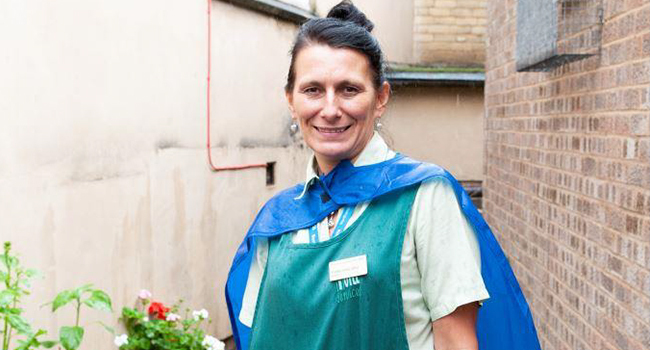 Use this page to submit your Everyday Hero nomination. 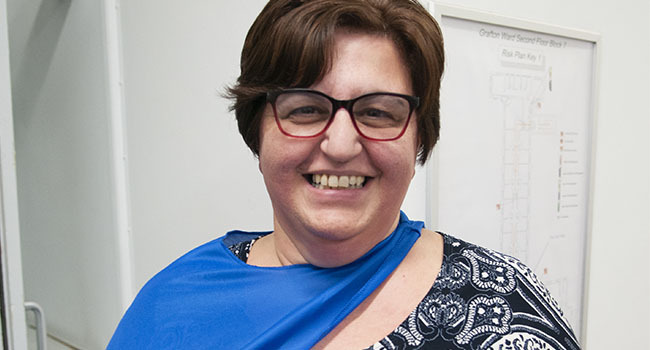 All nominations are anonymised before being reviewed by a multi-disciplinary judging panel. Three recipients are chosen each quarter. 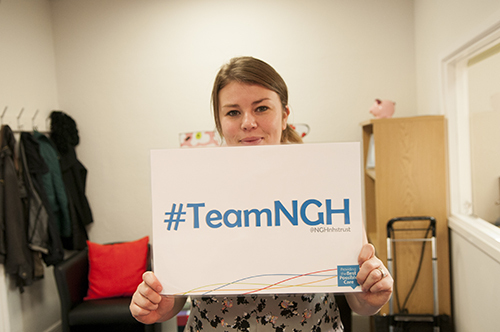 If successful, your nominated member of #TeamNGH becomes an NGH Everyday Hero! Download or complete your nomination below to let us know about your Everyday Hero. We will let you know if your nomination is selected. 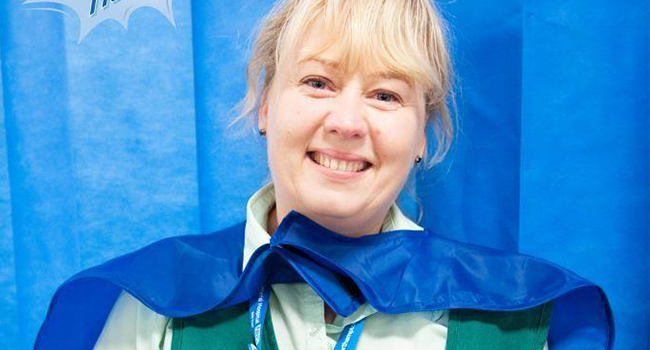 Note: Are you nominating a nurse or a midwife? 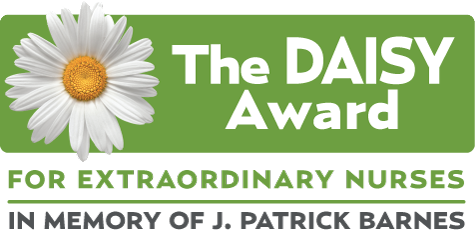 Click here to use the Daisy Award nomination form. You can fill in a nomination online. If you use a pop-up blocker, you will need to temporarily disable it. 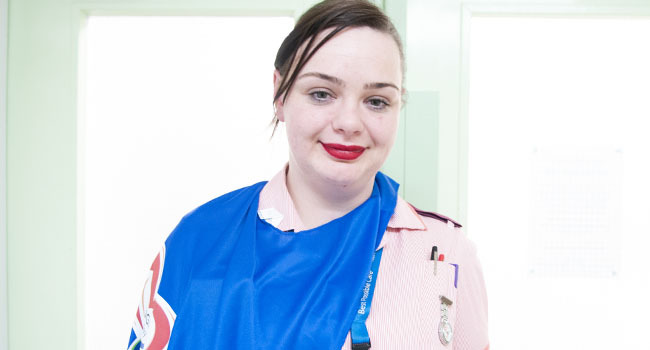 Want to nominate a nurse or midwife?